Francis Narcisse was elected President of F.A.R.H.E in 2017. 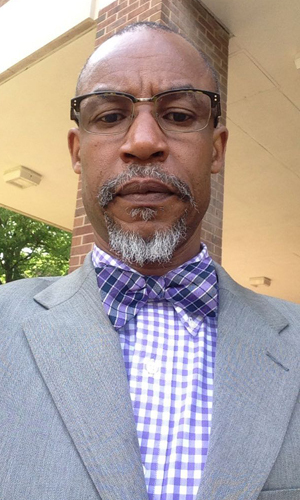 Dr. Narcisse holds a Bachelor of Science degree and a Doctor of Medicine degree. A distinguished entrepreneur and a proven business leader, Dr. Narcisse has an impressive depth and understanding about complex topics. Dr. Narcisse is currently the VP of Finance of a Home Care Agency which under his leadership employs hundreds of workers and earns millions of dollars in annual revenues. He is also the VP of finance of an Urgent Care company. 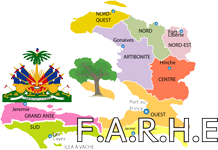 Under Dr. Narcisse leadership F.A.R.H.E will soar to new heights and together with all the participating organizations, we will bring lasting changes to the impoverished nation of Haiti. JFK stated during his inaugural address in 1961 and I quote "Ask not what your country can do for you ask instead what you can do for your country. The moment has arrived for us Haitians to ask ourselves the same question, ask not what Haiti can do for you, ask instead what you can do for Haiti. If you are working for an institution, commit yourself to give something to Haiti every time you get paid. If you are a physician in private practice you can see a patient a week for Haiti. If you drive a taxi you can give one ride to Haiti per week. If you are a barber, you can cut one hair for Haiti every week. If you own a restaurant you can give one plate of food to Haiti a week. Whoever you are and whatever you are doing, you can be generous to Haiti. The commitment to Haiti has to be a long term one. FARHE is committed to help prepare through schooling, education, information, health, and nutrition thus creating a new generation of Haitians capable of building a new Haiti for a better tomorrow. Please join FARHE in its efforts for a better Haiti by sending your weekly, bi-weekly, monthly or one- time contribution to FAHRE’s account through WWW.farhe.org and click on Donate. NB: Whatever you give to FARHE is tax deductible because FARHE is a 501 c3 organization with tax exempt status. Former Executive Director of Canteens for the Children of Haiti, Inc., Carlo Damus is a brilliant philanthropist and a passionate education advocate with an extensive experience in public education. A Math Teacher for over 16 years for NYC board of Education, he travels regularly to his native land to provide workshops and professional developments to pedagogues. Carlo Damus believes that Children are our greatest treasure and we must ensure that they receive the proper education in our schools. He is a strong believer in a quality education and adequate access to Healthcare for every child in every corner of the world. Mimi Maignan holds a BS in Business Management. An experienced planner and a member of a planning committee for an Annual Live Coursse at a major hospital. Mimi is currently an Assistant VP to an organization that built free schools and sponsored children in Haiti. Mimi is passionate about helping others less fortunate and strive to make a difference in her community! Francesca Charles- Altes a native born from the island of Haiti . Immigrated to the United States at the age of 6 . Francesca grew up in Flatbush Brooklyn and now resides in Long Island. 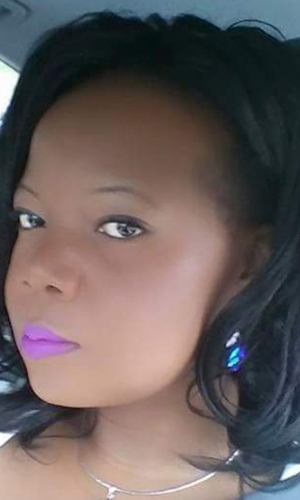 She has over 8 years experience at Health Plus ( Child Health Plus ) where she she held positions in in three different departments Provider Relations/ Health Services and Marketing department. 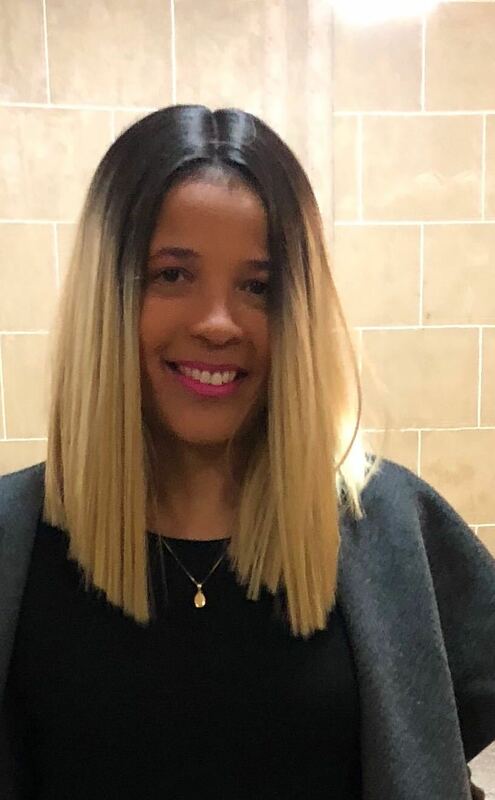 Francesca Earned a BA at The College of New Rochelle in Psychology and a Masters degree from Hofstra University In Education ( TESOL ) grades 6-12 . Francesca truly has a passion for working with English Language Learners and feels strongly about helping her students to learn and adapt to American Culture but stresses the importance of them holding on to their own cultures. In addition Francesca has her own Event planning Business called “Extravagant by Nature “ . She has a very natural talent for event Planning hosting events and always takes pride in loving and giving back to her Haitian community . She lives by the quote “ If you are not part of the solution , you are part of the problem” . Francesca Chooses to be part of the solution by working with Farhre to help the people of Haiti through. 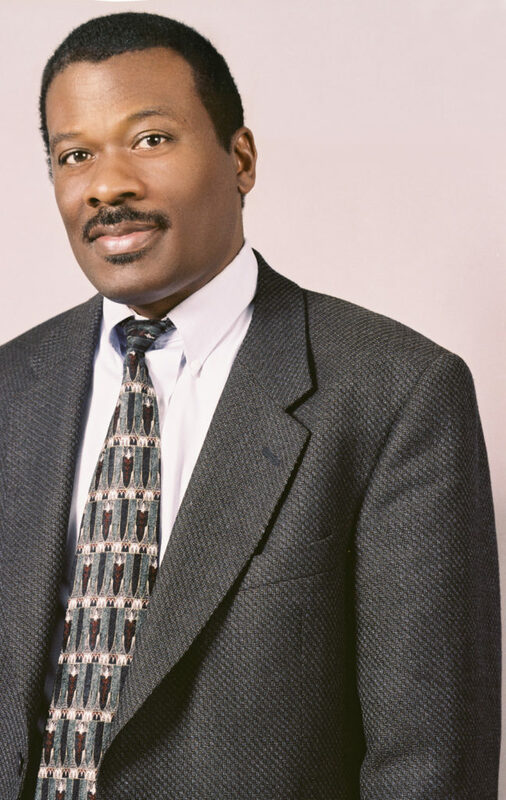 Jean-Germain Gros is a professor of political science and public policy administration at the University of Missouri-St. Louis, specializing in African politics, the political economy of development, and global health policy administration. Dr. Gros received a PhD in Political Science from the University of California at Berkeley. He taught at the University of Ghana-Legon, in 2004, and Webster University in Ghana in 2016. Born in Port-au-Prince, Haiti, Dr. Gros has not forgotten his roots. In 2006 he was visiting professor at the Académie Nationale Diplomatique et Consulaire in Haiti. 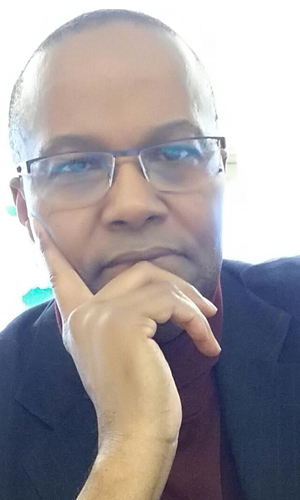 He is the author of State Failure, Underdevelopment and Foreigh Intervention in Haiti, Routledge 2012. 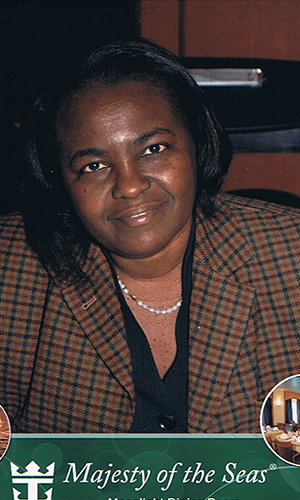 With an MPH in International Public Health, Marie Louise St Fleur is the Founder and Coordinator of Relief for Chambellan. Former trustee of Farhe, She has a contagious enthusiasm and passionate belief in advocating Education and Healthcare for every child in Haiti. As an educator who has been in the educational field for almost 20 years and who holds a Master degree in Education, Claire knows the key to Haiti’s development and evolution is through education. She has taught students and adults of all ages around the world. She was an ESL Professor at a university in Atlanta, Georgia for 7 years, and she was a Program Director at a Learning Center which she started. This center was opened to all immigrants whose desire was to improve their English and Math skills and obtain a GED in order to further their education at the college level. Claire travels to her homeland quite often to educate students and train teachers in Gonaives, Haiti. She also support families in need. Claire believes the time for change in Haiti is now! She is honored to be a part of FARHE. She will dedicate her time and energy to reach the goal of educating young and old in all parts of Haiti. This effort will bring much needed change and make Haiti a place we all can be proud of! Has worked with children and families for 25 years. She began her career as a preschool teacher with a passion for teaching early reading skills, which led her on an ever-evolving academic and professional journey. Her teaching career has spanned inclusive preschools; early childhood special education; elementary, middle and high school; K-12 special education; clinical; and post secondary settings. 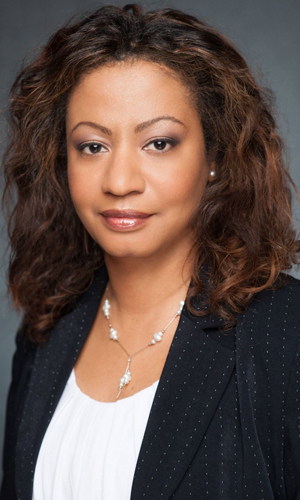 As a specialist in behavioral disorders and learning disabilities, Dr. Narcisse has taught at a Tier 1 research university, served as clinical director of a behavioral clinic, and managed the start-up of therapeutic programs for toddlers and young children with Autism Spectrum Disorder. 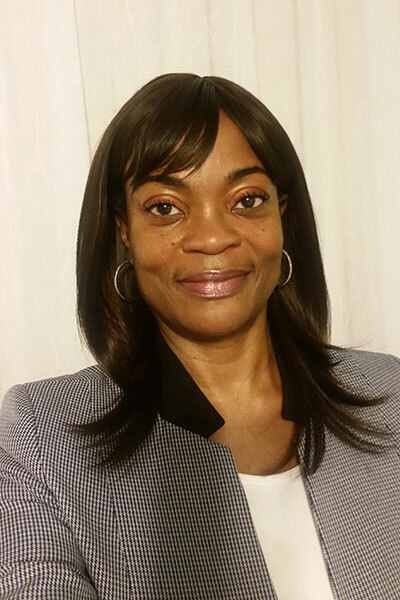 She has spent over 10 years providing direct consultation to students with disabilities and their families as well as training and supports for service providers, school faculty and staff, and district level administrators for traditional as well as charter school systems. She has also supported major grant writing efforts that resulted in multimillion dollar programs for social and emotional learning in a major urban school district. She currently serves as behavior specialist and special education coordinator for a district discipline alternative education program (DAEP) in Central Texas. 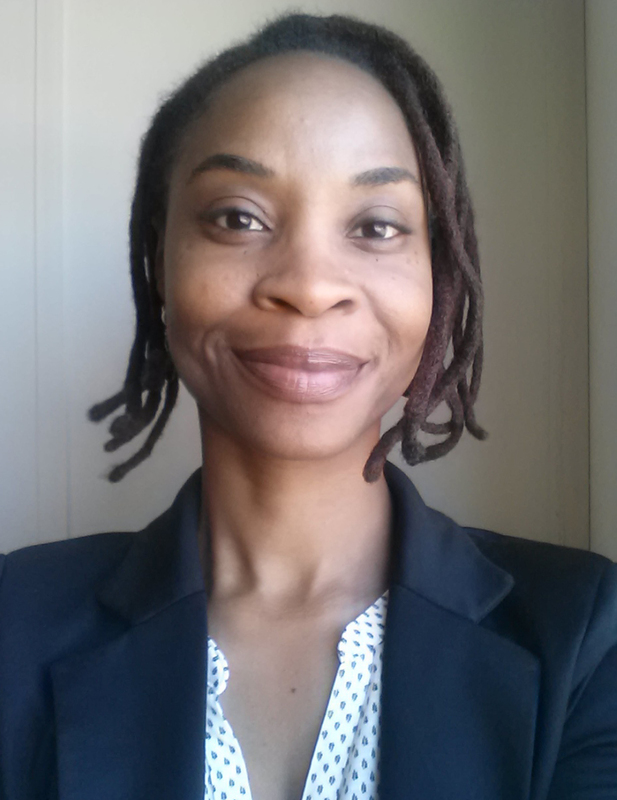 Born and raised in Haiti, Bernadette decided to move to America and attended Baruch College. She became a corporate paralegal and devoted 15 years in working for different legal firms. Generous, altruistic, and compassionate, Bernadette devoted the rest of her adult life to promote the welfare of others by donating her time and money to good causes such as better education, better healthcare, better nutrition for children in Haiti. Kindhearted, her goal is to promote the well-being of all children in need of services and assistance to achieve academic success and live a healthy life.